Happy Sunday, friends. It’s a cloudy, cool weekend here in New York, but gray skies certainly don’t dampen the fact that it’s a celebratory day. I look forward to slipping out later today to observe NYC Pride! I completed my ServSafe exam on Thursday, which marks the end of my summer food safety and management class. Now it’s time to catch up on the work that slowed down as I was tending to the course. In the meantime, I’ve been pleasantly distracted by the following recipes and reads. What a perfect vegan dish for 4th of July grilling and gatherings! I’m adding this BBQ tempeh bowl recipe to my summer queue. 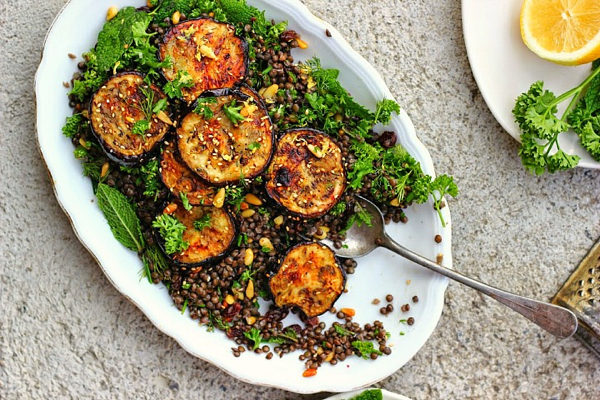 A beautiful and super flavorful dish of za’atar grilled eggplant and herby lentil salad. I love all of the color and texture and contrast here. 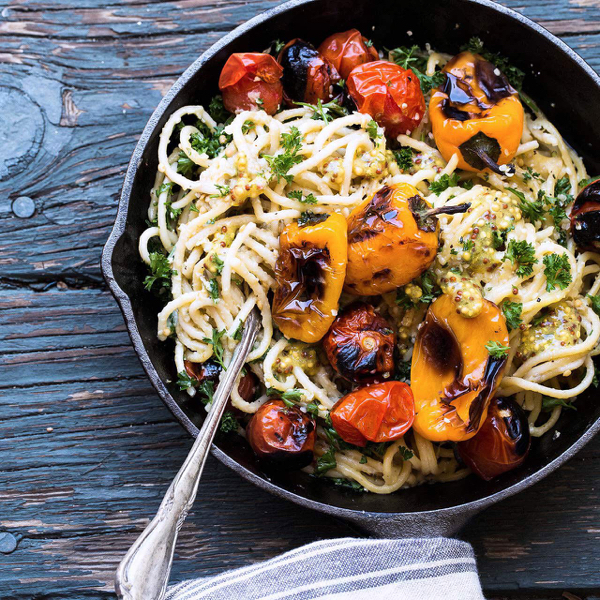 The only thing I have to say about this dish is that you had me at “hummus spaghetti.” Yum. Two weeks ago, I was visiting my friends at Food52, and one of my editors was experimenting with a meringue made with chickpea brine as a binder/base (instead of egg whites). I was both intrigued and also highly skeptical that such a thing was possible. Just as I was leaving the offices, I watched my editor carry the unbaked meringues over to the oven. They were stiff and beautiful and looked just like traditional meringues. And apparently, the finished product was a total success. Curious? Check out Emilie’s recipe for vegan meringue nests, and become a believer. I’m always saying that I’m not a big popsicle lover, but perhaps if they all looked this decadent and delicious I’d change my tune. 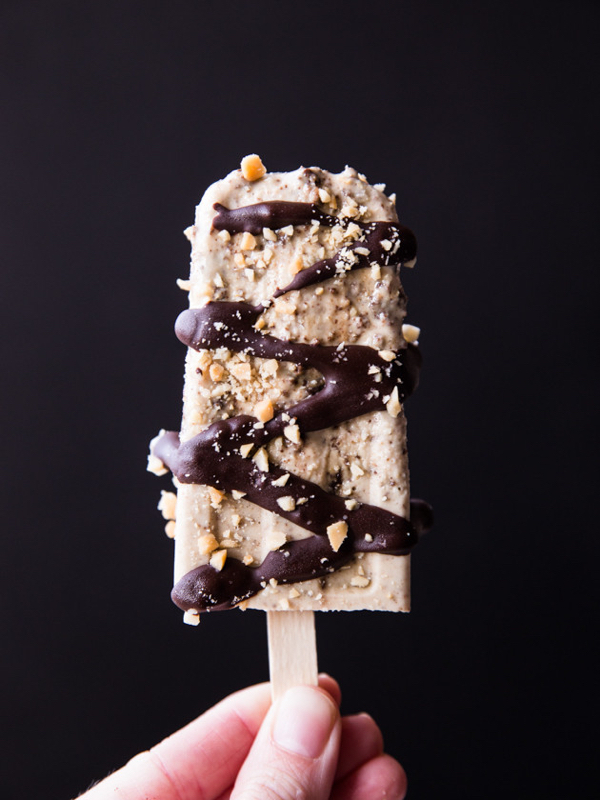 Cookies n’ cream popsicles from Veggie and the Beast Feast. 1. An incredible story of one young man whose brain returned–at incredible odds–from unconsciousness, reported in close chronological detail. 2. On the topic of brains, this neurosurgeon’s reflections on a single aneurysm removal reveal how much trust we place in the hands of surgeons when we entrust ourselves to their care–and the weight of responsibility that they feel as a result. 3. An article from The New York Times on the role of exercise in weight loss. The author, a professor of pediatrics, alleges strongly that exercise has a far less consequential role than diet in the weight loss process, and feels that this should be made more apparent to those who need to lose weight. My own observations and experience as a nutritionist generally do line up with this theory: if a client introduces exercise for the very first time, results can be notable, but for the most part it really is diet that yields the biggest results. Oftentimes, I see clients pushing themselves with grueling workout routines that actually rob energy away from their ability to focus on food and cooking, which may be counterproductive in the end. Of course, this in no way detracts from the importance of exercise, which yields so many longterm benefits that have nothing to do with weight loss–mood improvement, better quality sleep, cardioprotective effects, and strengthening of the musculoskeletal system against the aging process, to name only a few. 4. A short (and fascinating) history of the tampon, courtesy of The Atlantic. For me — and many other Timehop users — this explanation of nostalgia rings true. Last month, for instance, the app showed me a photo of a bike ride I took a few years ago with a close friend who’s moved away — the first of many rides we’ve taken over the years. Though I’ve never publicly shared a screenshot from Timehop, I sent it to him, and we briefly reminisced over it. Timehop, unlike Facebook and Twitter, is often about intimate socializing between people who share memories, rather than posting things for the world to see. But I think of it this way. Over the course of the next few decades, you’ll meet new friends and slowly fall out of touch with others. You might go through traumatic breakups and meet someone new. Eventually, your grandparents and parents will die, to be replaced by your future children and grandchildren. In much the same way that most of the cells in your body are replaced every 10 years, by the end of your life, nearly every single person you’ll know well will have been a complete stranger (or not alive yet) back when you were a child. And you, of course, will have fundamentally changed; though it’s impossible to realize in the moment, our interests, goals, and the things we love are changing all the time. Recently, I put together a scrapbook for a very dear friend. She’d gotten married this past winter, and I wanted the book to be a tribute to our college years and early twenties, a memento of the past that she could keep close to her heart as she embarked on a brand new chapter of life. As I rifled through our old notes and photos and playlists, I found so many other tokens of the past: birthday cards that my grandmother wrote me, a post-it that my friend Jordan passed to me in the middle of one of our English lectures in college, a holiday card that one of my post-bacc friends sent me while we were on winter break. What I didn’t see much of was photos, and there’s a reason for this. I’ve always been self-conscious having my picture taken, and because a lot of photos have documented weight changes that make me uncomfortable in hindsight, I haven’t kept many. For the first time, I feel sorry that my self-consciousness has kept me from amassing more images of my past. I’m sorry that my sensitivity to being photographed has so often kept me from capturing a moment that I might one day like to relive. There are many ways to experience, nostalgia, and I’m lucky in that I’ve kept many written exchanges, from emails to letters to postcards. But maybe the next time someone asks to capture a photo on his or her phone, I won’t be the person to drag my feet. Images help connect us to the past, just as words do. On that note, I’m signing off. Thanks for all of the enthusiasm about the mac n’ cheese recipe on Friday — I’m glad you liked it! 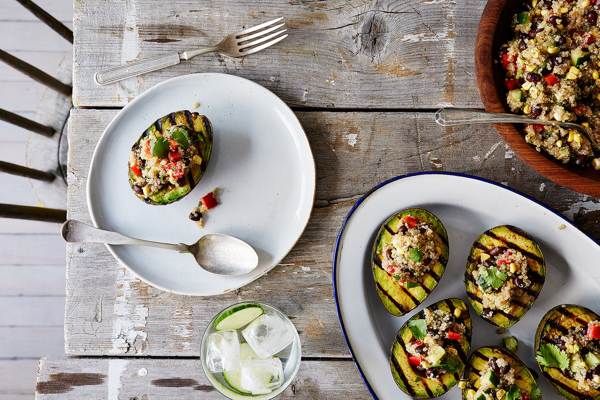 And in case you missed it, I’ve got a grilled, stuffed avocado recipe in this week’s New Veganism column that’s perfect for July 4th grilling and barbecues. The quinoa and black bean salad should look familiar to regular CR readers, as it’s a spin on a previous staple recipe. Enjoy. 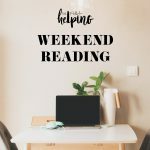 This week, a new cookbook review and giveaway (from the awesome Dreena Burton), and a new summer recipe. Happy Sunday, friends. I liked the idea of the chickpea meringue. It looks like a real meringue, and the berries look delicious. My second favorite I think was the grilled egg plant. For some reason that looked so yummy to me. Thank you for including me! I agree, that popsicle looks amazing! The meringues do look incredible! I have chickpea brine in the fridge, but somehow I doubt I’ll be using it for that purpose. Interesting link about the TimeHops. I too have always been loathe to have my photo taken and only recently find myself wishing that weren’t the case. But at the same time, I find the growing presence of nostalgia and the ways we share it a little discomfiting. For me, whether or not research shows that exercise is more or less key than diet in weight loss- if I start my day off with a run, hot yoga, HIIT work out, etc. I stick to a better-balanced and healthy diet throughout the day. There is a direct correlation, for me, between exercise and diet (as well as between exercise and better overall sleep, but that’s for another discussion). I share your photo-phobia and honestly don’t think I’ll ever get over that hangup, and also find myself remorseful that I don’t have more photographic momentos. Enjoyed the article and your commentary. That grilled eggplant has me drooling. On the rare occasions that I do remember to buy and roast/grill a batch, I vow to eat it more often. Yum. By the way, I found the book by Henry Marsh that you reference one of the most enjoyable of this genre. 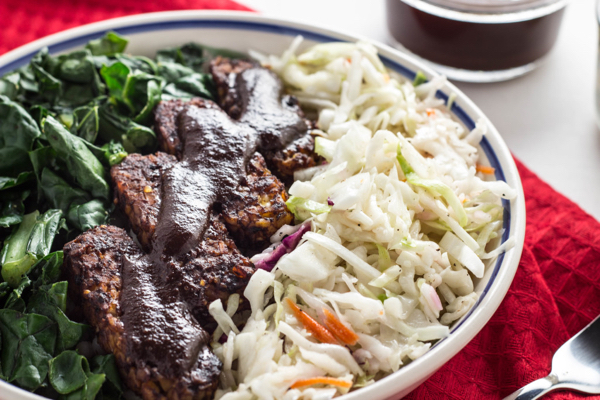 The bbq tempeh bowl looks amazing:)! Thank you for including my popsicles! That grilled avocado looks AMAZING. Bit of a tangent but your tampon article link made me wonder- have you tried menstrual cups? I converted to wearing one almost a year ago and it’s definitely changed my life! A major step that many women can take to cut down their environmental impact. “Period undies” and reusable cloth pads are neat too. Hummus spaghetti! Chickpea meringue! This post is blowing my mind. I liked your thoughts and comments on the nostalgia article. I also tend to avoid photos because I don’t like looking at myself in them. But then sometimes I look at photos of something and think ‘how would anyone even know I was there?’. On another note, that tampon article was quite a fascinating read. I’m dying to try that chickpea brine trick! 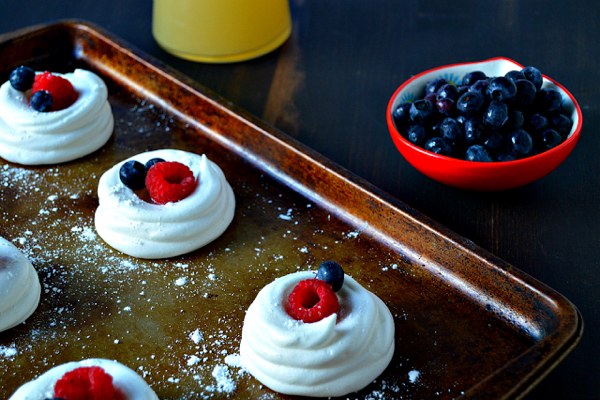 I will try the meringues – they look amazeballs! Congrats on your ServSafe – getting closer and closer to your goals! Great recipe & article round up. I like the article about exercise and weight loss – I find it annoying when people seem to think it’s the answer to all of their problems. It should be enjoyable and for health, not loathed.